Welcome to Town Hall Terrace…We are a great place to live! Enjoy a relaxed country club atmosphere on 33 acres of beautifully maintained landscape, nestled in the center of Grand Island, NY, located at the entrance/exit of US 190. 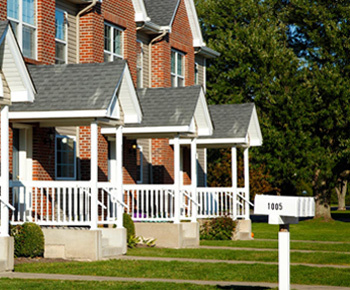 We provide a variety of 1 & 2 bedroom apartments, 2 bedroom patio homes and 3 bedroom townhouses. Our apartments feature modern, wide open floor plans, extra storage with you having the option to rent with all utilities included. 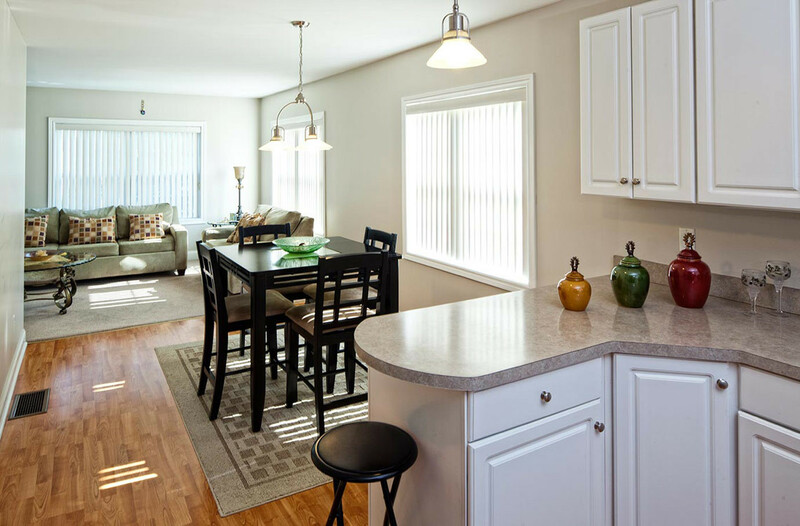 Our stylish, 3 bedroom townhouses, have 3 different styles to choose from. These are the best combination of all the comforts of a traditional home without the chores and upkeep. 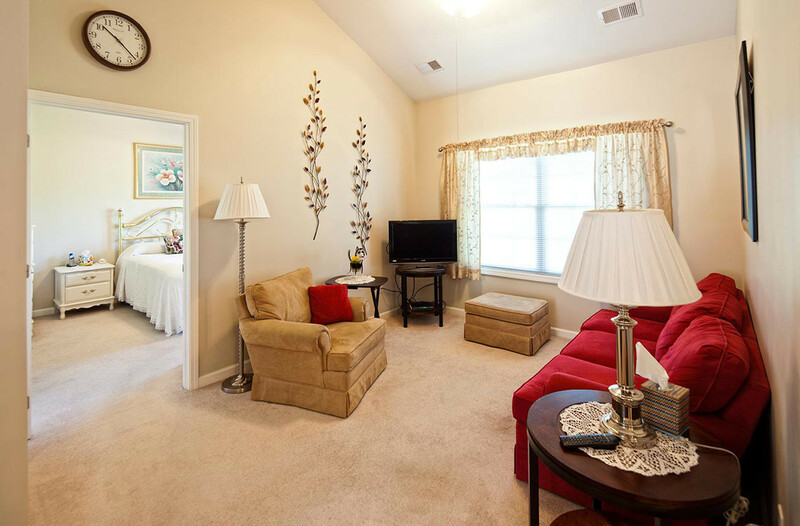 Our beautiful 2 bedroom patio homes offer everything on one level- large rooms with vaulted ceilings, modern appliances, spacious master bedroom & guest bedroom with walk-in-closet and an attached garage. 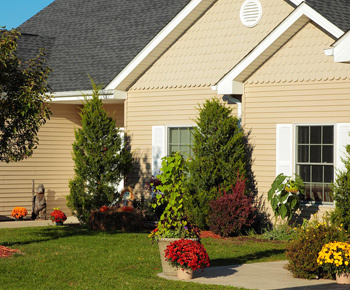 Patio homes are handicap accessible only steps from your driveway to your new home. Why do our tenants love us? For residents looking for a quiet retreat with only a short drive to the excitement of either Buffalo or Niagara Falls; Town Hall Terrace provides the perfect combination of convenience and seclusion. 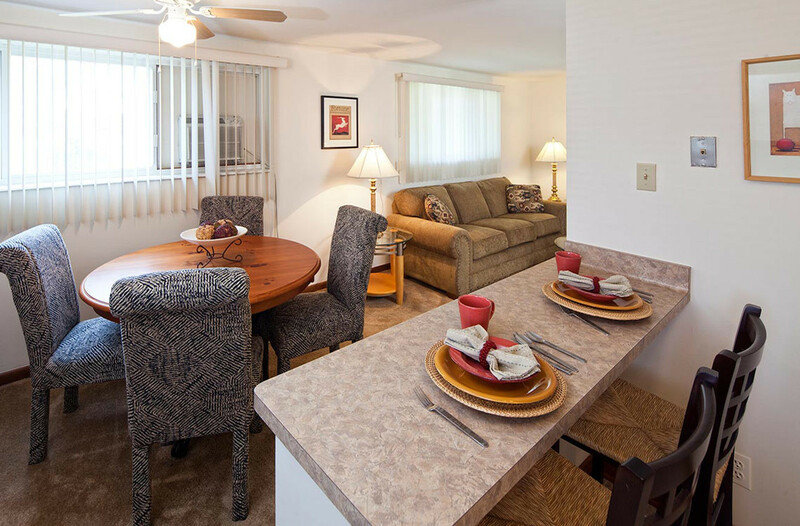 The Grand Island apartments, townhouses and patio homes for rent offer a wide variety of living arrangements for new residents of all kinds, and wonderful amenities to make you feel right at home. 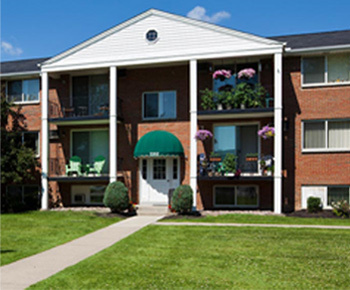 Best yet, Town Hall Terrace is located in the center of Grand Island, only 100 yards from the entrance/exit of the 190 connecting downtown Buffalo and Niagara Falls allowing travel time of 15 minutes to Buffalo and six to seven minutes to Niagara Falls and the major discount malls. Learn more online and to see our floor plans, features and pricing. Call today to tour the exceptional and affordable apartments and townhomes on beautiful Grand Island, NY. What’s better about Town Hall Terrace is the square footage… plus it looks like a house inside. The size and the layout are really appealing to us. Everything is just so perfect for me — in and out with no problems. What else could I need?